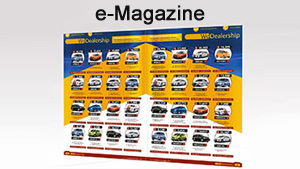 e-Magazines really help your dealership to market your products and services at an affordable cost. These e-Magazines behave like a normal hard copy of traditional brochures just on the computer screen. It can contain images of the vehicles, detailed product information, technical specifications or whatever you want to include. Have the entire magazine customized to fit your corporate image. 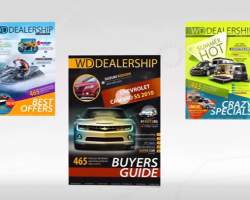 Make your publication unique to your dealership. Our digital magazines are made with the highest quality and professional design. They are virtual magazines that customers can use in a life like manner. Pages can be grabbed and flipped over, all these because of realistic 3D page turning. Our software allows you to add an unlimited amount of images. There are no restrictions on the size or weight of your images either. Our e-Magazines can be output in many different formats including A4, C5 and more. e-Magazines are not only much cheaper to produce than traditional print-based magazines, but, additionally, sudden changes to your message, pricing or contact information can be quickly modified without having to get a costly reprint. The e-Magazines can be revised 24/7, they go live within a few seconds. Besides, they are easier to share and distribute. 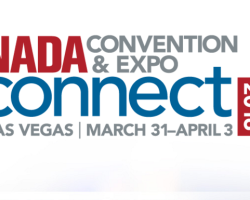 They can be emailed to potential clients, don’t wait for customers to visit your websites, be proactive today. You can also share your magazines on social networks e.g. Pinterest, Instagram with just few clicks or post them on eBay. 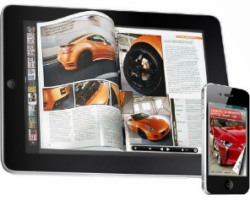 Your dealership customers are able to print your e-Magazines. 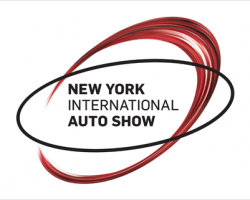 Our software also has an excellent tracking tool for you to see how many times an online brochures has been viewed. Contact Autoxloo today and let’s get started on your e-Magazines!